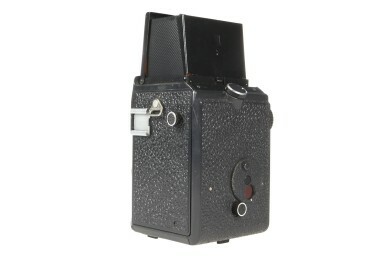 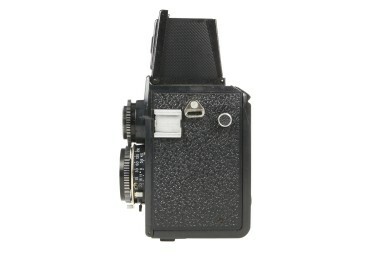 Have total creative control in your hands with this fully manual twin-lens reflex camera. 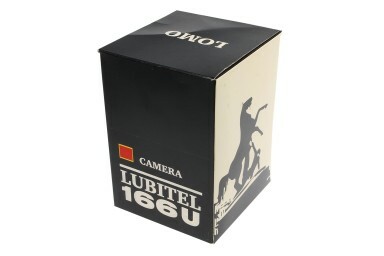 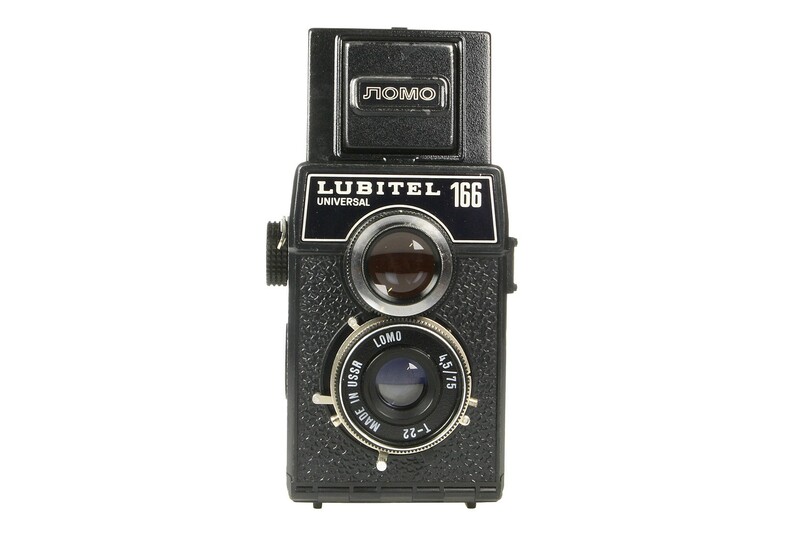 Produced in the 80s, The Lubitel 166U will introduce to you the wonders of medium format photography. 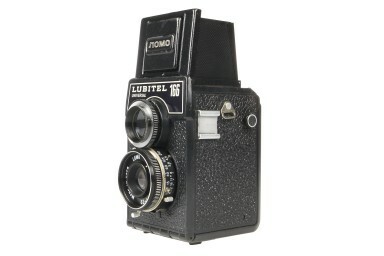 It's fully manual, so you have full creative control over your shots. 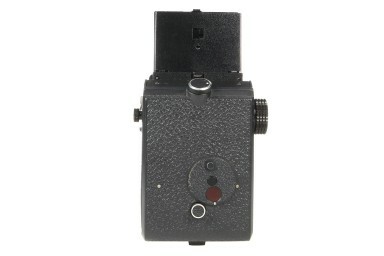 It also boasts of a waist-level viewfinder that allows you to shoot from the hip!